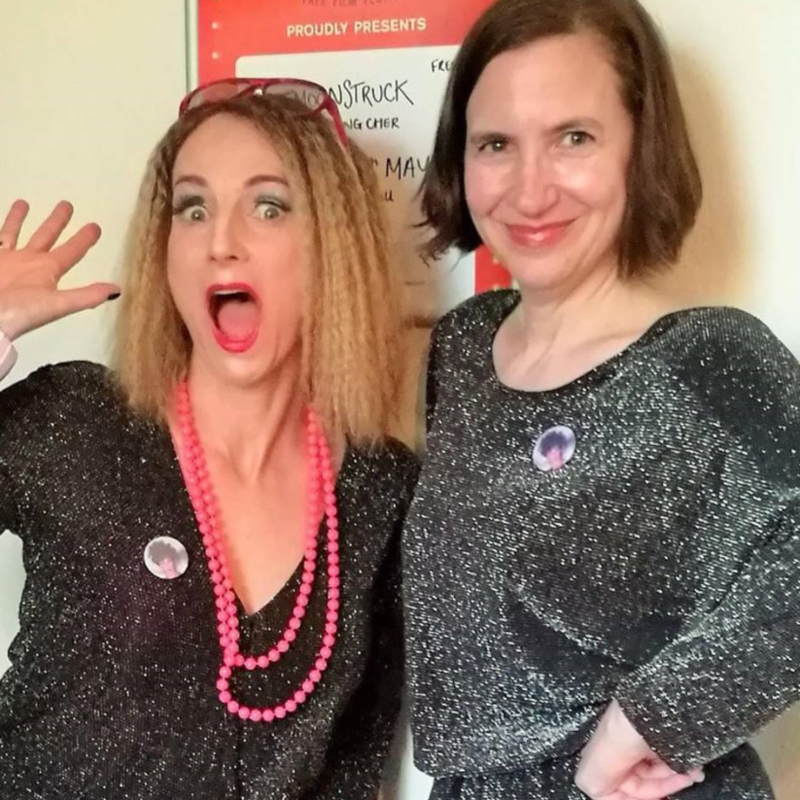 This Christmas bring your posse of friends or your office party to our Crimbo Disco at the Broadway Theatre, and get ready to celebrate Christmas somewhere slap bang in the middle of the 1970’s and ‘80’s. Let’s call that time December 1979 – and the place is most definitely Catford. 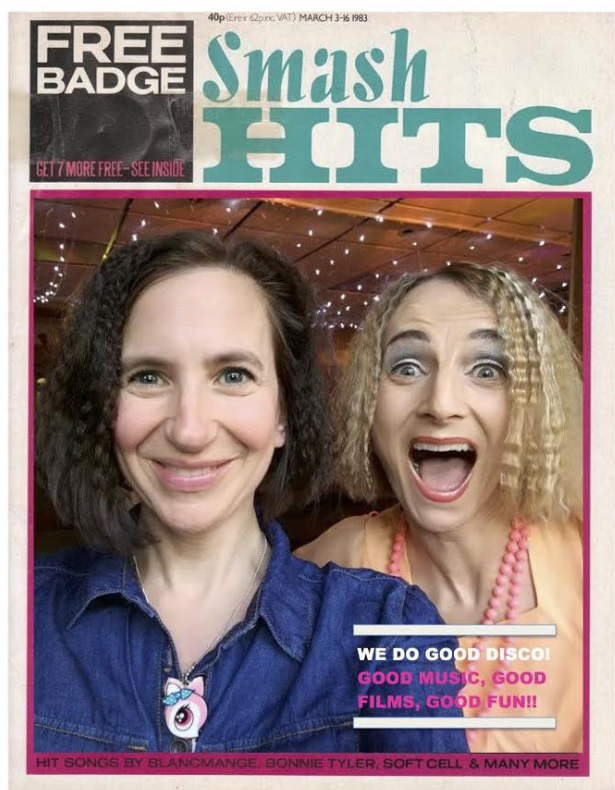 After our sold out Abigail’s Party night in September, We Do Good Disco is returning to the Broadway Theatre for an evening of festive fun and dance. The Christmas tree will be up, the ‘decs’ will be pure tinsel and giant baubles, and the TV will most definitely be on in our retro living room, complete with buffet nibbles from Big Gay Al, and just a dash of retro festive frivolity! We will celebrate like we used to back in our favourite era, by putting on the box and watching glorious TV Christmas specials, from Robin’s Nest to Bullseye, and a Xmas Top of the Pops if we are lucky. We will play a few games you might know (Xmas Disco Bingo), and maybe a few you can’t quite remember (‘Runaround’, anyone?). And who wants to take part in a special Christmas ‘lip sync’ competition? You will earn extra points if you can do extra-splendid dance moves, with prizes for the funniest. Oh, and of course there will be a DISCO of our fave 70’s and 80’s tunes, and a retro bar serving Disco Crimbo cocktails! What’s not to like? Let’s party like it’s Christmas 1979! 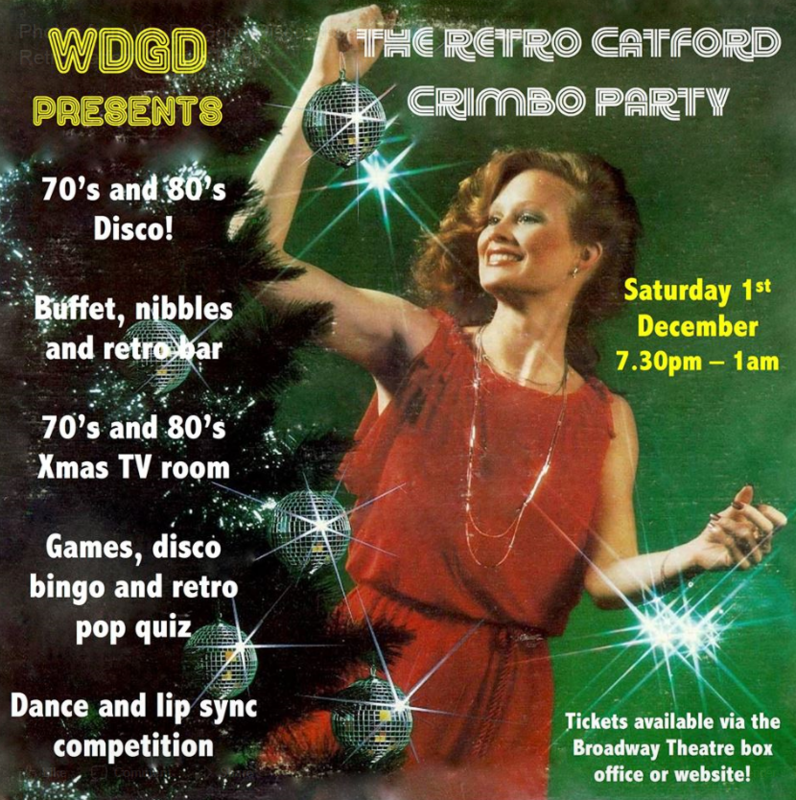 So if you fancy it, join us around the tree and underneath the mirror ball for a very retro Catford Crimbo. The perfect start to your festive season – which will make 2018 feel very far away indeed. All this festive fun for only £15 in advance! As a precursor to our Xmas Disco, we are holding a ‘making’ workshop on the Saturday before (24th November, 10am to 3pm). Free to attend, but we ask you to reserve a ticket and we will ask for a donation for materials. All the details at Retro Christmas Decorations – Making Workshop!